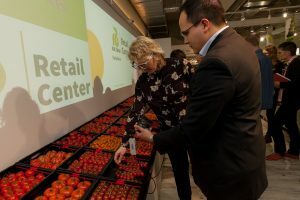 RIJK ZWAAN opened a “retail center” in Berlin earlier this year, the company is based in De Lier The Netherlands. 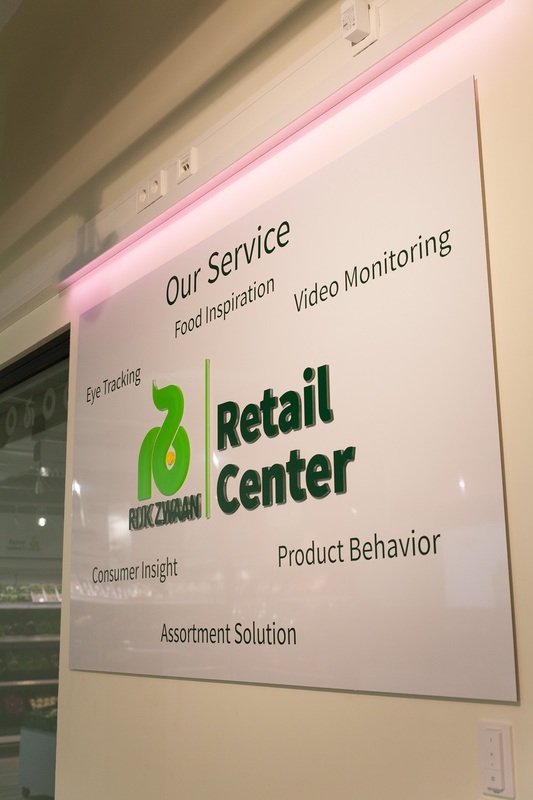 RZ is the third largest seed company in the world and is paying close attention to the future of the horticulture. 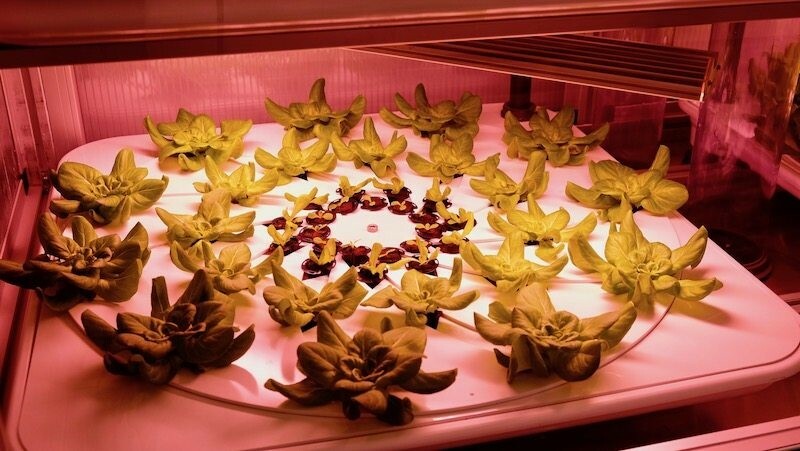 The company has been highly dynamic in the development of innovation with a distinct interest in Vertical Farming and the introduction of IoT into indoor growing of produce. Why does a seed company open a retail center? Is this an attempt to get back in touch with the consumer “in store” and improve the feedback from the market for new varieties, different flavors and possibly put also trust back into the hands of growers to manage the ultimate destination of their products in the produce section? Really? 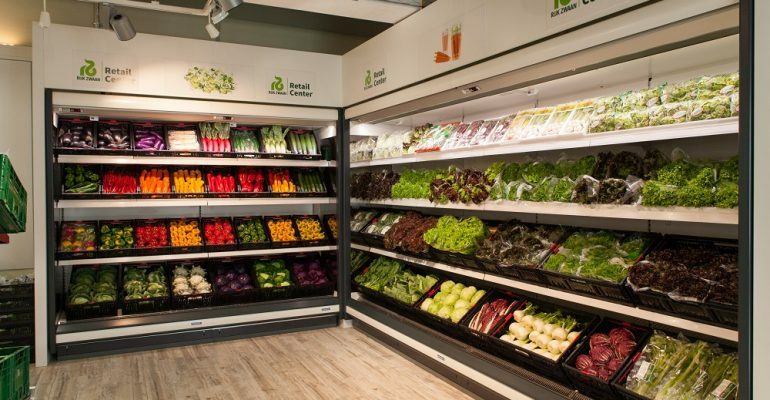 This should come not as a surprise, when conventional retail is seemingly losing out to the online marketplace and is reeling today with inability to cope with the change of increasing consumer demand for local fresh healthy produce. Additionally, a lot of growers are eager today to regain direct touch with the end consumer of their very products. The facts of increasing consumer demand in sustainable healthy fresh vegetables today seem to stack up from seed to table even for a seed company! In general, a seed company today is spending a minimum of € 500 K and upwards to 15 years in breeding and developing a new veggie variety (for improved efficacy and robustness, better taste, texture, shelf-life etc.). With such investments and development time, the key to success is naturally in reducing the risk in failure for new varieties in the market place. 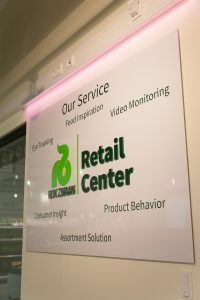 On the growers’ side, it has become existential to pay attention for real feedback and reach out into the retail space to represent its own interests and not that of the retail logistics company. Anybody in food production today has to pay close attention to the marketplace, the tricky thing is that everybody has an opinion about food, and if you don’t do your research to understand the market and the context in which demand is developing, you will go bust quicker than you know! 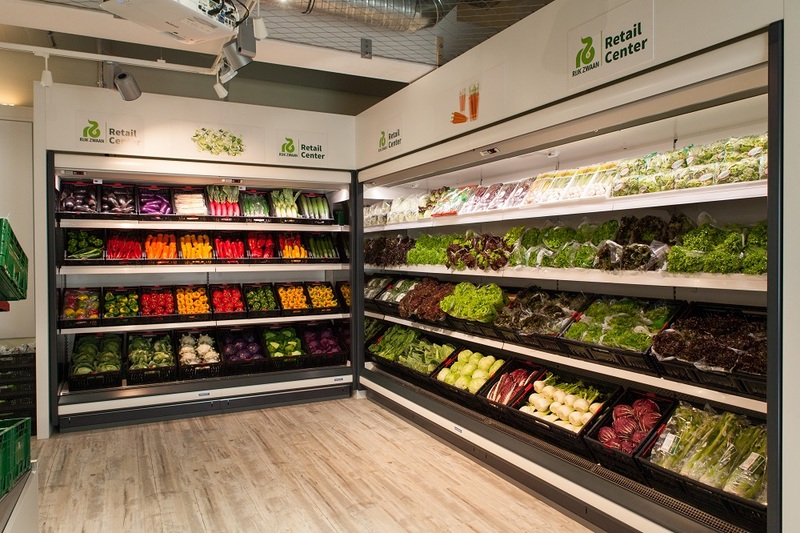 Seed companies like Rijk Zwaan have been in the forefront of bringing a number of highly successful innovations recently into the supply chain of vegetable growing around the world. 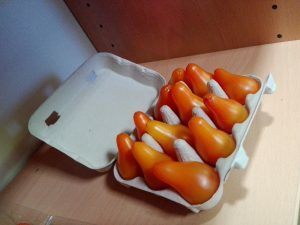 To mention here is the introduction of Salanova Salads and the Silky Pink Tomatoes for the Asian markets. The challenges of introducing such interesting novel varieties were instrumental to form the push for more understanding and control in the retail environment. This approach offers growers/entrepreneurs a way to identify end products that would be in sync with their technology and sustainability targets and it will help address pricing, identify blind spots, develop, test visions and provide firsthand experimentation with the consumer. Most importantly, this concept will provide market feedback in the development stage for existing growers and startups as well! Clearly this interesting test environment is changing the way to breed, design and grow products before a wider market rollout. A notable successful example is the integration of the instore salad farm by INFARM in the retail center. Commonly, in the “normal” retail world, INFARM would have to rely on the support and goodwill of the local category manager to dedicate resources and personnel to really help test this innovation with consumers and provide substantial feedback. 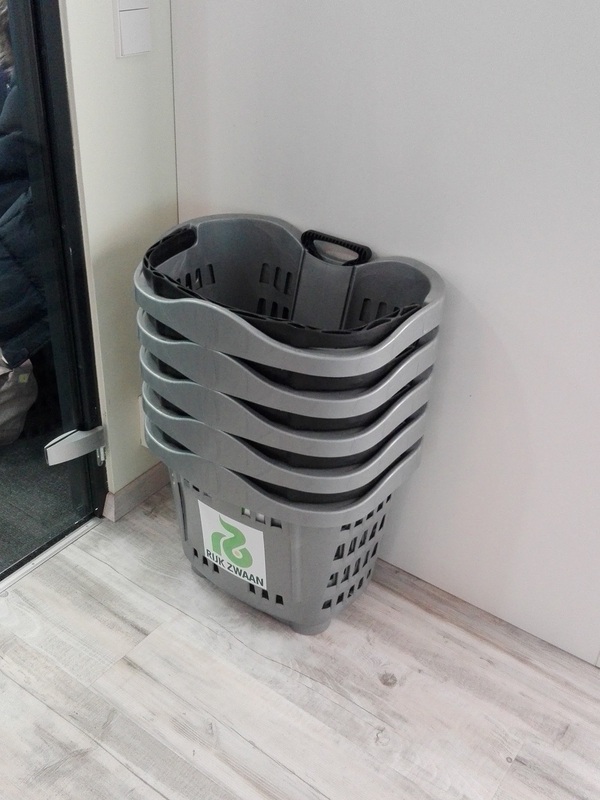 In the real world, most personnel on site have barely time to exhale in their daily challenge of keeping the beast under control, not to mention, the time it takes to try out new varieties and innovative methods that seem to disrupt the conventional logistics based supply chain in fresh produce. In this new concept of a seed company taking over such challenging work and proposing a complete new way of testing and supporting feedback is perhaps the step towards a self-producing marketplace in the future?